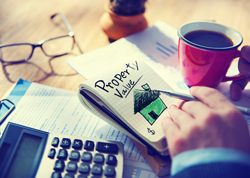 Your local municipality is entitled to revalue your property (with reference to recent sales of similar properties in your area) at regular intervals. Our courts have made it clear that posting derogatory or damaging comments about your employer or colleagues on social media can amount to misconduct and result in disciplinary action, perhaps even dismissal. 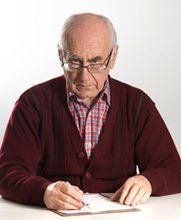 If your aging parents have asked you for help with making decisions as to their personal welfare, financial affairs, medical treatment and so on, asking them to sign a power of attorney in your favour may be the answer. Just be aware that it is only a temporary solution. A High Court award to an aggrieved copyright holder has fired a strong warning shot across the bows of potential infringers. Your April Website: Is Big Brother Tracking You? 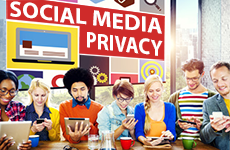 Here’s a potential online privacy concern you should be aware of. If you use Google Maps, go to www.google.com/maps/timeline (you’ll need to log in) and have a look at your “Timeline”. Red dots mark the places you’ve been to – double click on them for details, a map of your routes, and linked photos. Or search by date to see where you were, where you went, and how long you stayed there.